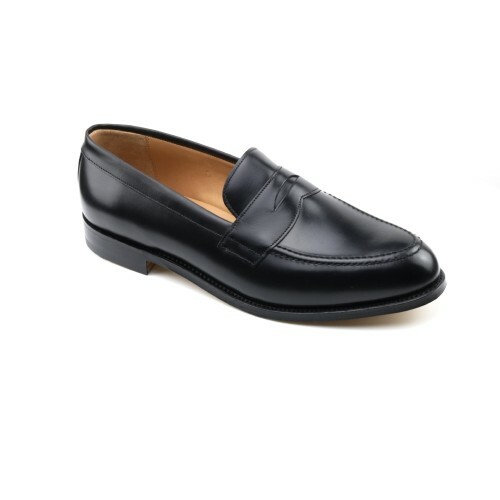 Evolved from the original house shoe and remains the quintessential understated English loafer. Suitable for virtually any occasion. If this shoe does not feature in your portfolio you surely must ask yourself why.